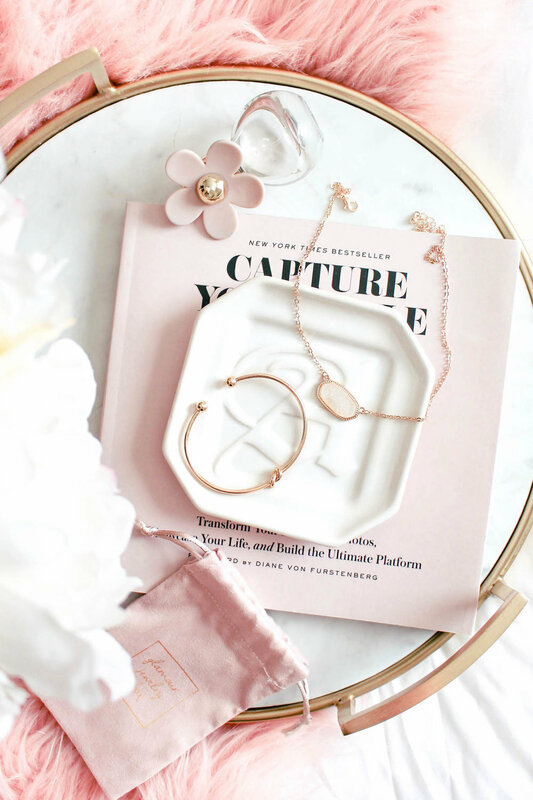 Looking for the perfect jewelry subscription box? Order online to receive a Glamour Box delivered straight to your door every month! Time to Celebrate! Open your package and try on your Glamour Jewelry pieces!! Get 3 boutique jewelry pieces including a necklace, bracelet, and earrings, shipped to your door every month. Each box is valued at more than $75 a month! Each piece of jewelry you receive is high in quality and value. The pieces featured in each box are ones found in high-end boutiques. Don’t have time to shop? Let us do the work while you grow your jewelry collection! The box also makes a perfect gift for anyone out there! You’ll be receiving a combination of on trend and classic pieces, exposing you to a new selection that you may not have otherwise discovered. 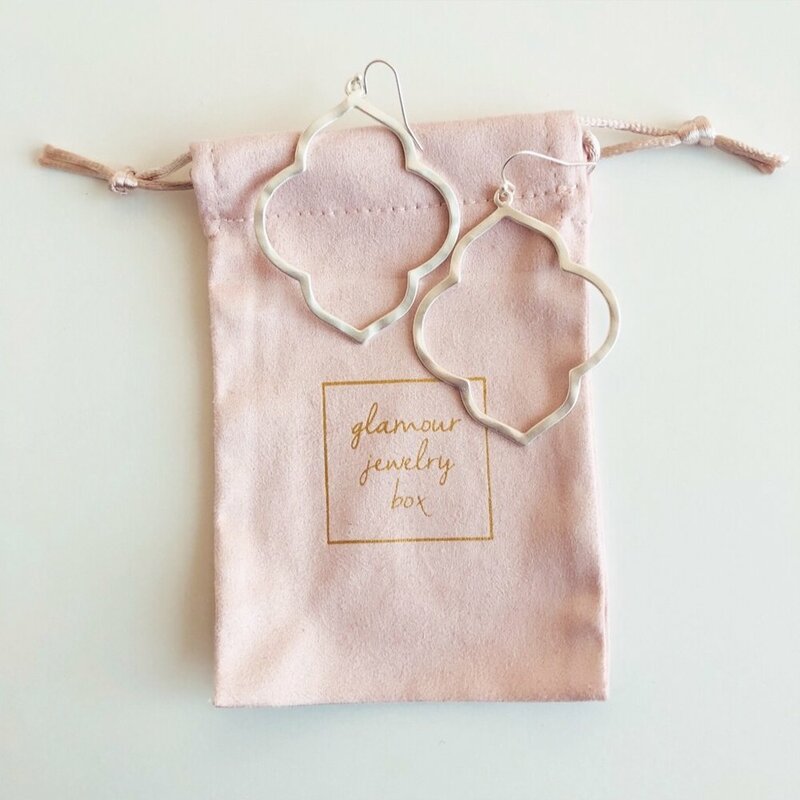 Check out this unboxing to see what you will be receiving in your Glamour Jewelry Box!